Our Las Vegas package deals end up saving you time, money and potential headaches. 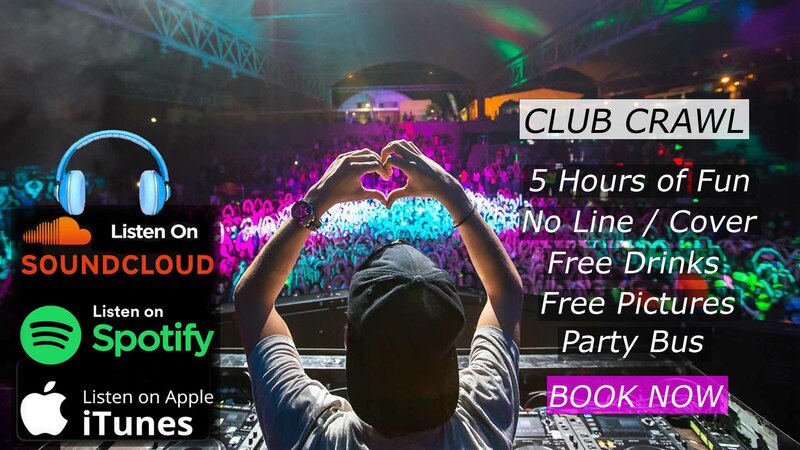 4 clubs with no line no cover party bus and free drinks. See what our customers have to say about us on Google, Yelp.. Welcome to Club Tour Vegas. Our fun, approachable staff has planned and hosted tons of Club Crawl, Pool Crawl, Bachelor party, Bachelorette party, Birthday party, Divorce party, Anniversary party, and Friend reunions party over many years. 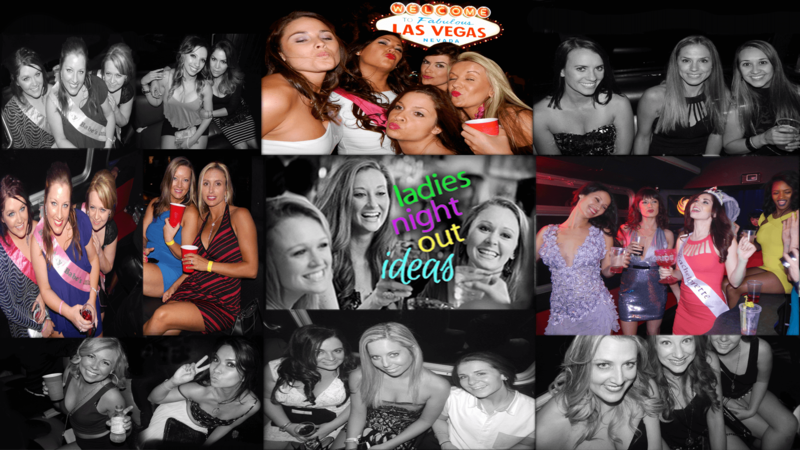 We have been in Las Vegas Nightlife industry since year 2000 and are one of the top companies in Las Vegas. We take great pride in serving you. 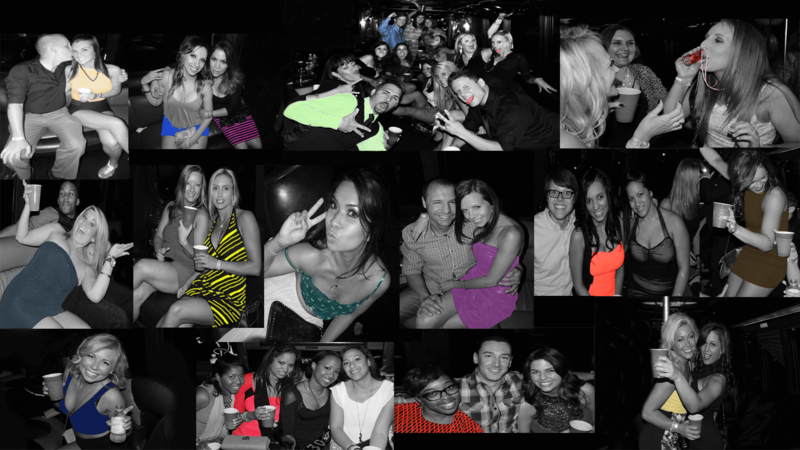 We love Las Vegas nightlife, especially because we live it as VIPs every day. 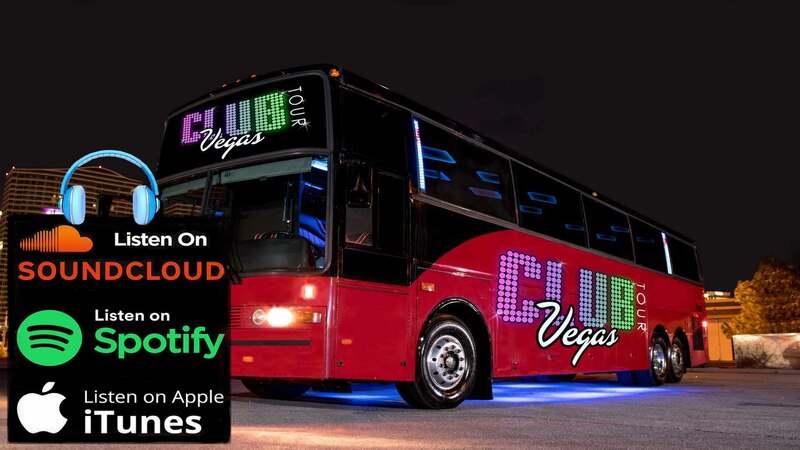 We created ClubTourVegas.com to share our insider’s view of Vegas and give you and your friends a way to get the VIP treatment your Las Vegas party packages such as a Club Crawl, Pool Crawl, Bachelor party, Bachelorette party, Birthday Party or perhaps your first time in Las Vegas celebration. 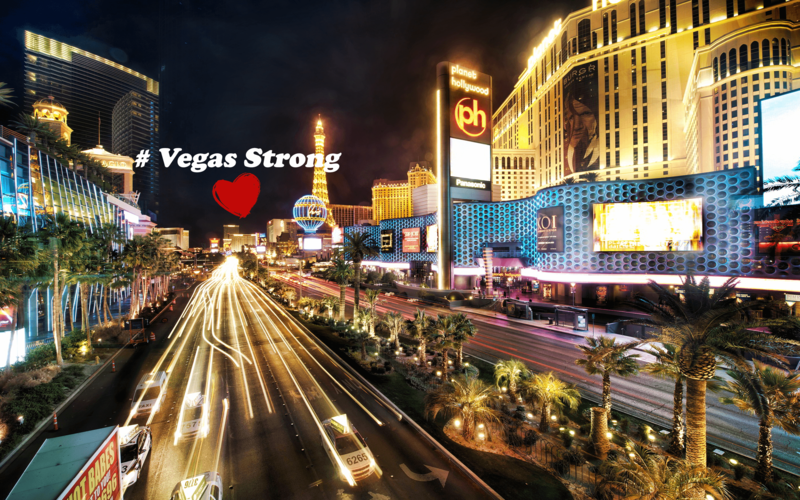 Here are some reasons why you should use our VIP hosting service for your next Las Vegas trip. Contact us today! It has been years since we operate the club crawl. Our fast growing company had over 100,000 party goers coming from all around the globe to celebrate a special event or just to socialize with friends or new ones. 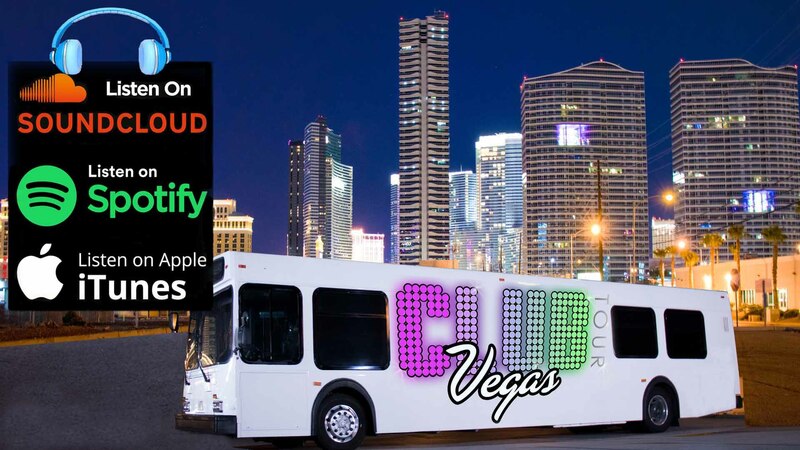 Club Tour Vegas is a VIP service specialized in the nightlife Club Crawl and day life Pool Crawl industry. We are a promotion company for nightclubs , dayclubs and ultra-lounges. Our goal is to provide party goers of 21 years old minimum (legal age to drink alcohol), the opportunity to gain access to the city of Las Vegas classiest, flashiest 4 hot spots in one night with no line, no cover, and free drinks in a memorable party bus experience in between hotels. No need to stay in the general admission line outside of the club(s) or trying to obtain the door man attention, your VIP host is there for you to get you in. 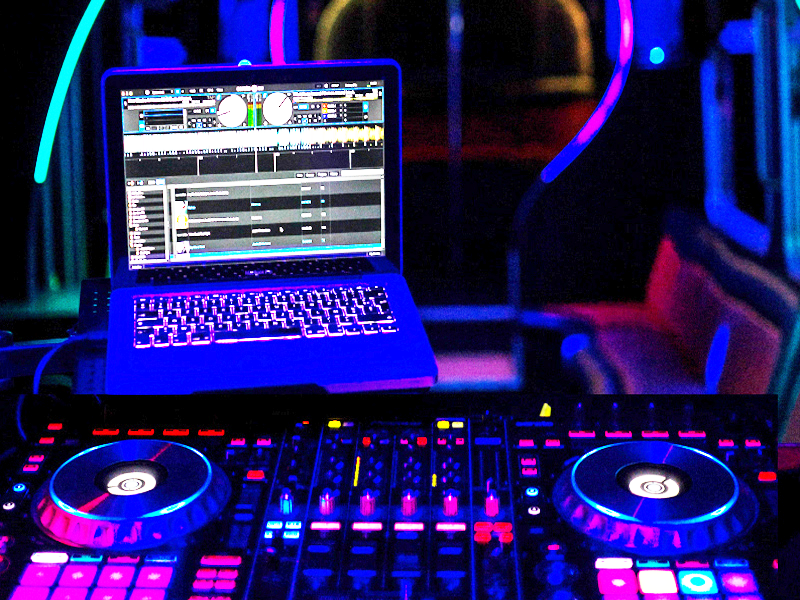 A party bus is included in the club crawl or pool crawl package. 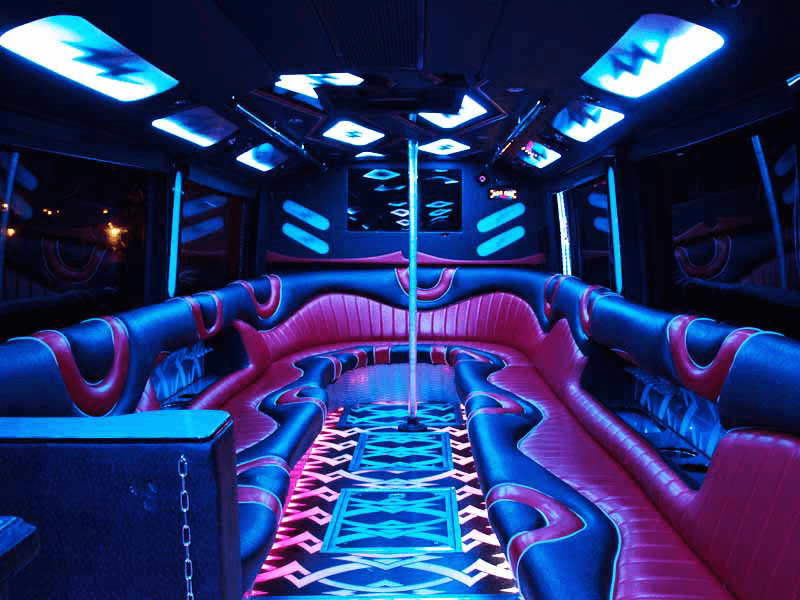 In fact, our nightclub on wheels party bus can drive up to 40 people and will take you from place to place. 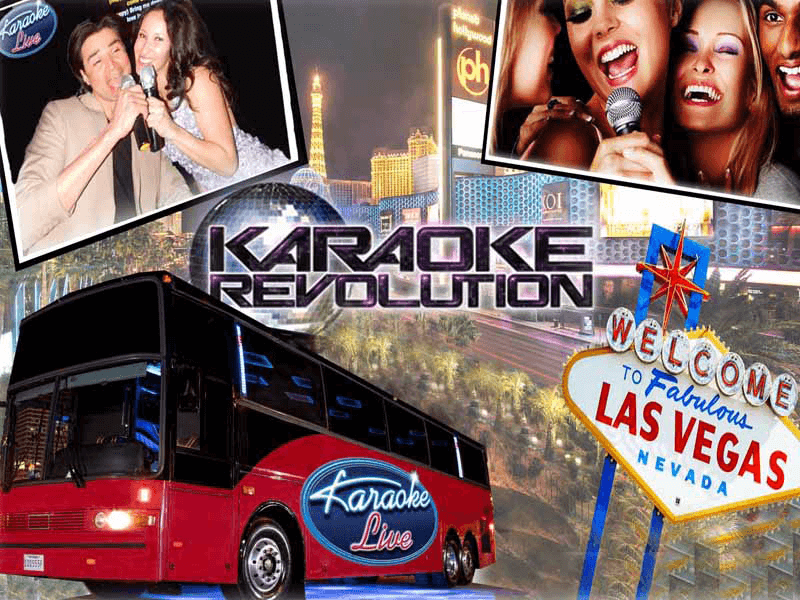 Our club crawl in Las Vegas is a great way to socialize with friends or new partygoers coming from different countries or states. The type of celebrations includes birthdays, bachelorette/bachelor parties, birthdays, wedding anniversaries, weekend getaways, and divorce parties. Try your luck Party Goers!